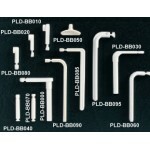 Digital Xray Sensor Sleeves #2 500/bx. 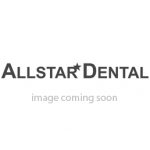 1-5/8x8" - MARK3Digital Sensor Sleeves make sensor imaging easy and quick for the dental technician, while being safe and comfortable for patients..
IntraOral Phosphor Imaging Plates Size 1 2/pk. 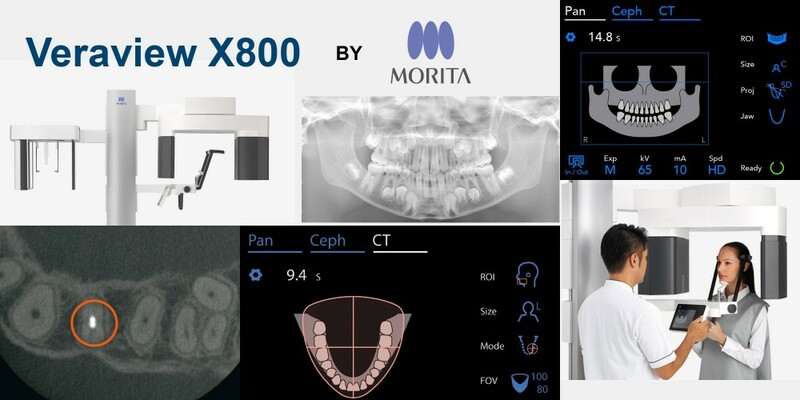 - MARK3Features & BenefitsIncreased patient comfort and compliaceThin and flexable like film, easy to positionSuperior diagnostic qualityHigh Contras..
IntraOral Phosphor Imaging Plates Size 2 4/pk. 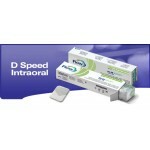 - MARK3Features & BenefitsIncreased patient comfort and compliaceThin and flexable like film, easy to positionSuperior diagnostic qualityHigh Contras..
Plasdent Disposable Panoramic Bite Blocks100/box..
Comes in: 2 gallons of Fixer, 2 gallons of Developer ..
500/Box Innovatively designed for x-ray precision and patient comfort, these latex-free, self-adhesive bitewing tabs attach easily to both adult and pediatric x-ray films. 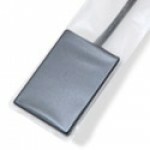 The tabs hold securel..
All the popular sensor sleeves are now available. 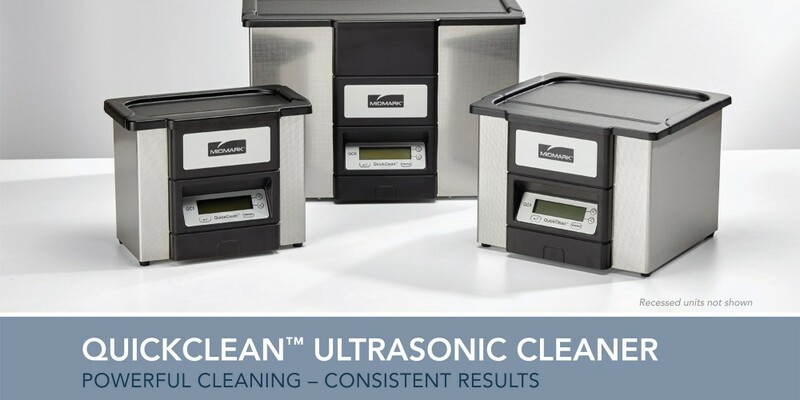 Protect your investment in digital imaging with Defend sleeves which boast leak proof construction with extra soft, tear resistant plastic.BF-8000 X-R.. 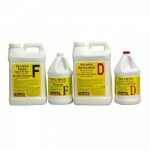 Developer System Cleaner Concentrate - 16 oz.. 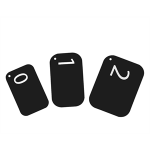 Choose Item # and Description. 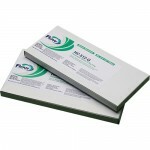 100 piece/box ..
Full-speed, high contrast, orthochromatic (green sensitive) dental x-ray film. 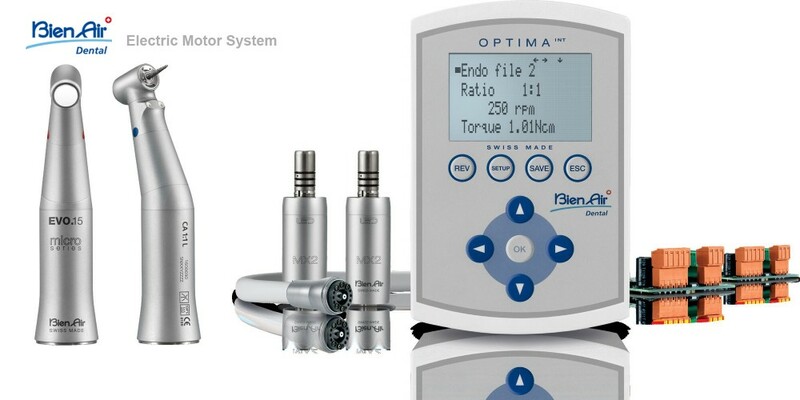 Flow/'s Green Team is ideally suited for all panoramic and TMJ imaging. The spectral sensitivity of Green Team is perfect.. 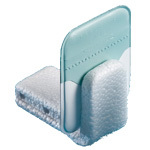 Bite Block Baggies protect your equipment as well as your patients. One bag covers film.PSP.senso, bite block and alignment arm! 500/Box. .. 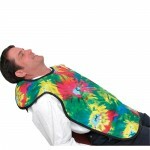 The Coat Apron features a 2 inch wide adjustable belt that helps “lift” the apron weight off your shoulders. The open back design allows you great freedom of movement. 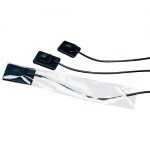 The Coat Apron offers you 0.5..
COMFEE's Deluxe sensor sleeves, size 2 and 1, box of 500 Comfee’s Sensor Sleeves Comfee’s sleeves are the best way to protect your valuable digital sensors and maximize their effectiveness. 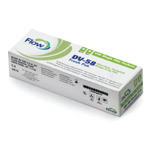 C..
Flow Silver D™ D Speed film is specially formulated to deliver the high-contrast results required for today's state-of-the-art diagnostic and clinical procedures. 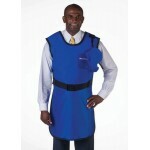 In independent test ..
Lead Protective Apron with CollarFlow lead protective aprons are the industry standard. 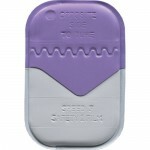 Manufactured from lead rubber, sandwiched between an attractive vinyl front and a tear-resistant cling back, ..
D speed film is packaged in soft supple vivyl packets for patient comfort, perfect for a broad range of x-ray exams, including anterior, posterior, a bite-wing exams. 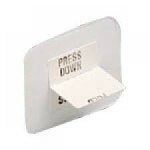 FLOW X-RAY CATALOG ..
FV-54 Single Film Pedo PakStock Number: 18635Units per package: 100 FLOW X-RAY CATALOG ..
Deluxe Phosphor Plate Envelopes feature a clear side to aid in accurate plate positioning, and an easy tear-away opening along the short side of the envelopes! 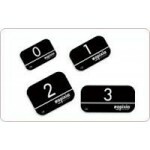 Works great with your PSP reader! 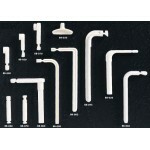 Ava..
Includes: 4 Large and 8 Medium Bite Blocks, Positioning Arms (2 Anterior, 2 Posterior), Aiming Rings (2 Anterior, 2 Posterior), 50 Comfees Deluxe Sensor Sleeves FLOW X-RAY CATALOG ..
Pre-slit, individually wrapped foam tubes for dental film to add softness and comfort – box of 50. 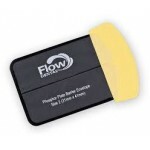 FLOW X-RAY CATALOG ..
Wolf’s classic protective apron is held on by a belt with a hook-n-loop closure.Provides 0.5 mm LEP.Apron SizesSmall: Stock number 69095-(color choice)12" x 12"Medium: Stock number 69096-(co..
Plasdent Bite Blocks for Pan OP 5..
Plasdent Panoramic Bite Block Sleeves..
Southland Transport Clean Up Sheets50/Sheets per package..
Clear Image, 1 Gallon Refill. 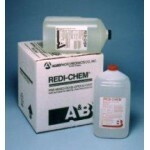 Biodegradable concentrate solution for cleaning radiographic processors, tanks, and rollers, cleans in 3-5 minutes. ..
Wingers-P, Large (Peach). 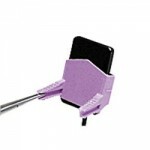 125 per box Posterior shots are easily captured with this versatile sensor holder. 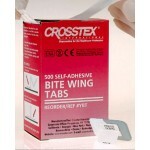 Wingers holders fit all popular sensors. Never in the way of file, dam or clamp. Eas..
Wingers-P, Small Purple. 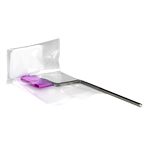 125 per box Posterior shots are easily captured with this versatile sensor holder. Wingers holders fit all popular sensors. Never in the way of file, dam or clamp. 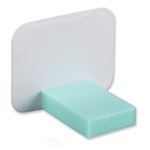 Easi..
Soft Foam Bite Blocks for Sensors, PSP and Film. 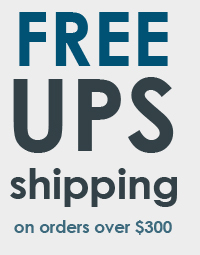 Box of 500. 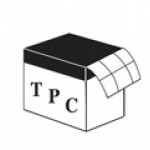 ..
TPC Universal Film Mounts 1000/Roll ..
2 Gal Fixer 2 Developer Ready-to-Use Solutions Velopex pre-mixed Developer and Fixer are supplied in 5 litre colour-coded bottles, ready for immediate use. 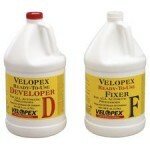 They offer a l..
2.5 and 1 Gallons of Fixer and Developer Comes in 2-cartons Ready-to-Use Solutions Velopex pre-mixed Developer and Fixer are supplied in 5 litre colour-coded bottles, ready for..
3 Half Gallons of Fixer and Developer Ready-to-Use Solutions Velopex pre-mixed Developer and Fixer are supplied in 5 litre colour-coded bottles, ready for immediate use. 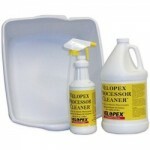 They..
Velopex Case Fixer and Developer2.5 Gallons ..
4 quarts + Sprayer ..